Expertly crafted, the Basilica Pendant from Heathfield and Co bridges the gap between modern and traditional design. The sophisticated silhouette features a fluted, curved form inspired by the romanticism of years past. 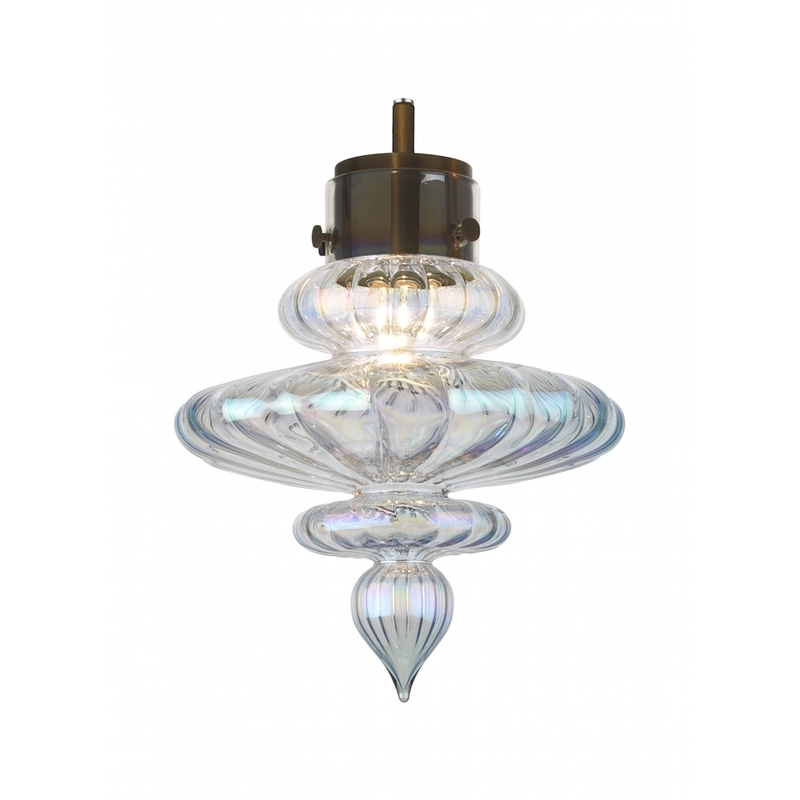 The pendant can be used as a single piece or grouped together and positioned in a row above a contemporary dining table or stairwell. Available in smoke, opal jade and lustre finishes, the Basilica Pendant makes a striking addition to any room setting. Height adjustable. Make an enquiry for more information.